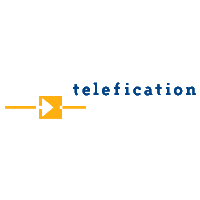 Telefication is a flexible company when it comes to service-providing. Our scope is unique and our company structure offers customers a one-stop-shop solution; housing an accredited testing laboratory and a certification department under one roof. If Telefication is requested to test and certify a product for a country or region outside the scope of designation, then our Approvals Department can act as a third party, helping to arrange testing, certification and finding a local representative, etc. This section contains detailed information about the company, Telefication. Please select the item of your choice from the menu on the left. If you would like to receive more detailed information, please contact us by telephone or email at any time.